Scott Fortunoff, a fourth generation Jaftex executive, posted on his Studio E Fabrics blog about the move. 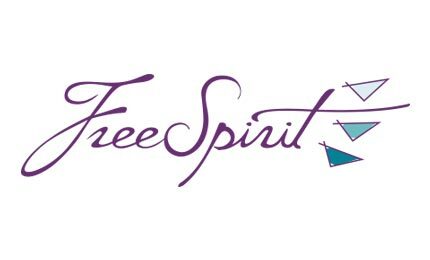 According to Fortunoff, FreeSpirit will be moving ahead full steam with fabrics at Quilt Market in Portland, and at the VDTA Show. He also notes that the company will retain most, if not all of the licensing talent and staff – just under new management. Gotta say, I really appreciate Fortunoff’s enthusiasm about our corner of the universe and looking toward the future of the industry. Be sure to check out his blog post – there are some very good thoughts in there.